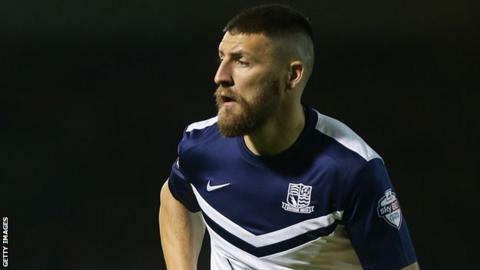 Midfielder Gary Deegan has signed a new one-year deal with a 12-month option with League One side Southend United. The 27-year-old joined the Shrimpers last summer following his release by Northampton, and made 26 appearances as they won promotion from League Two via the play-offs. He was out of contract this summer, but played for the club in pre-season friendlies. Southend begin their League One campaign away at Fleetwood on Saturday.